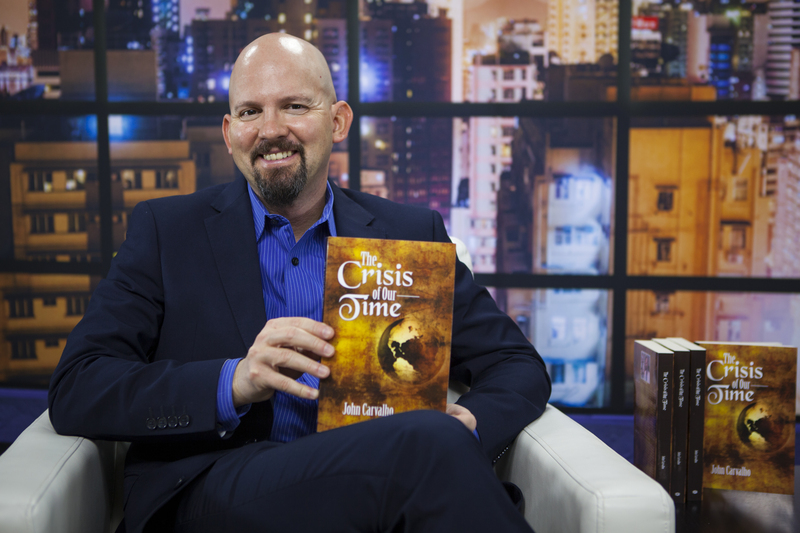 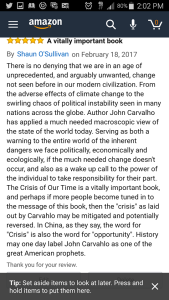 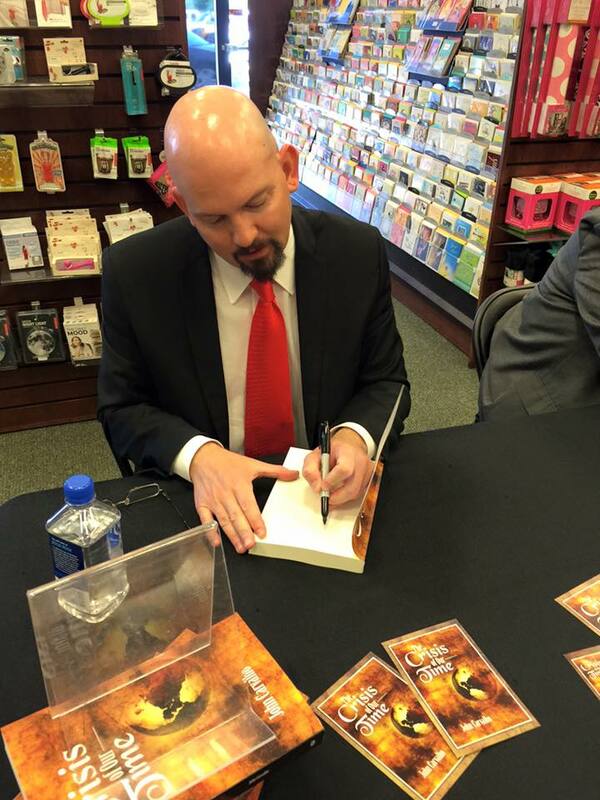 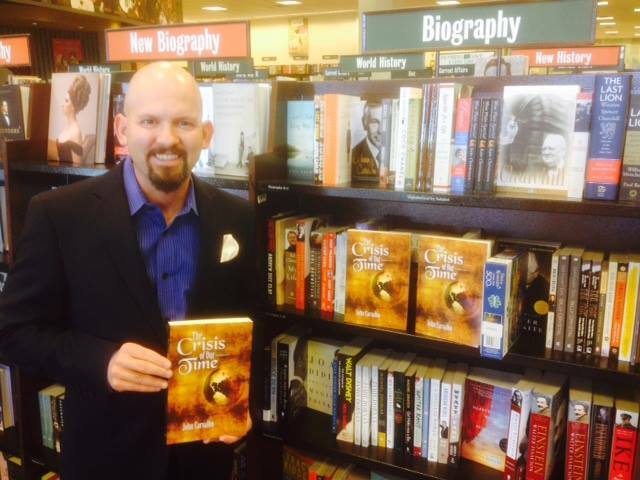 Dr. John Carvalho’s “The Crisis Of Our Time” is being sold worldwide in both paperback and eBook formats. 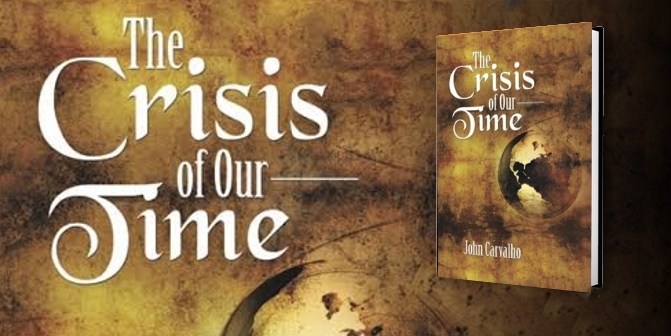 Get your copy today at Amazon.com, Kobo, or any bookseller. 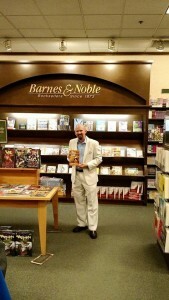 Barnes & Noble features both paperback and Nook versions of Carvalho’s highly acclaimed memoir. 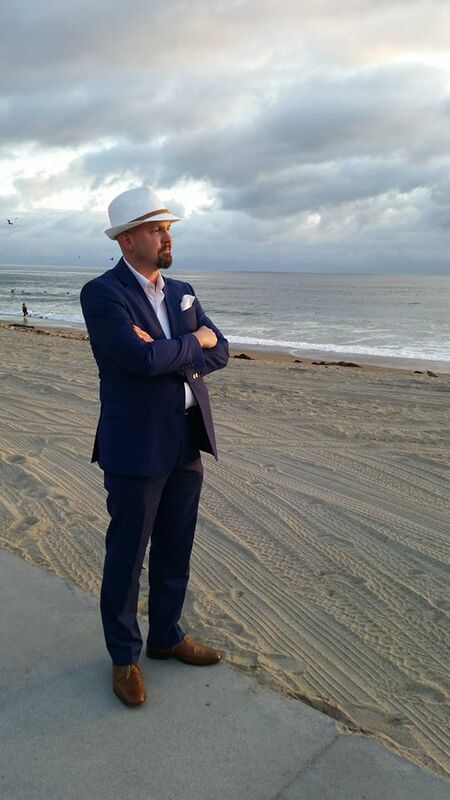 We wish you all a Happy Holiday season!!! 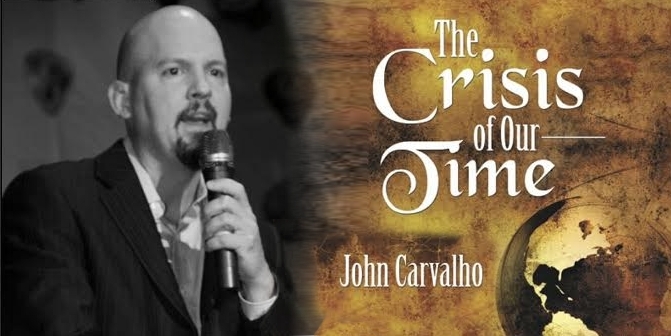 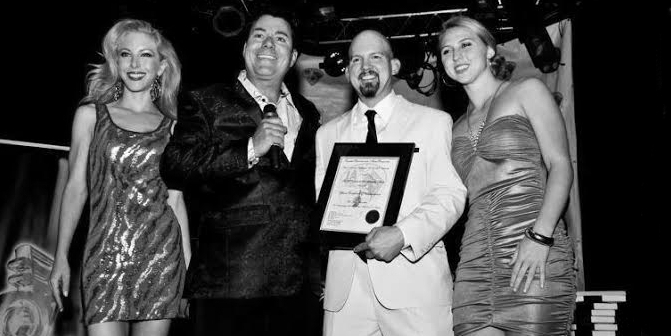 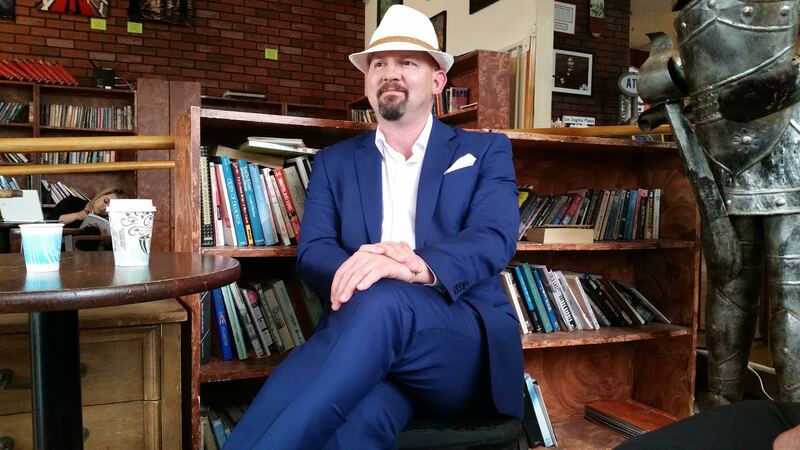 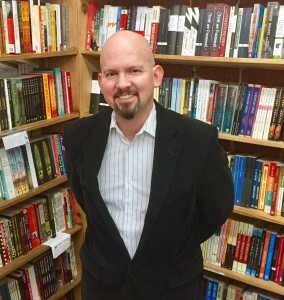 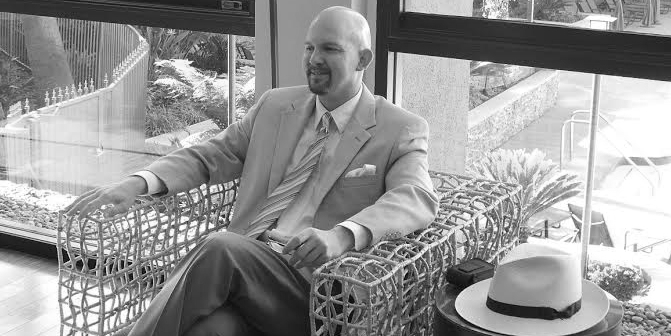 Dr. John Carvalho will be doing a book signing/reading at the Beverly Hills library this year and will be holding an author showcase in Hollywood. Dates and times for the two events will be announced this summer. 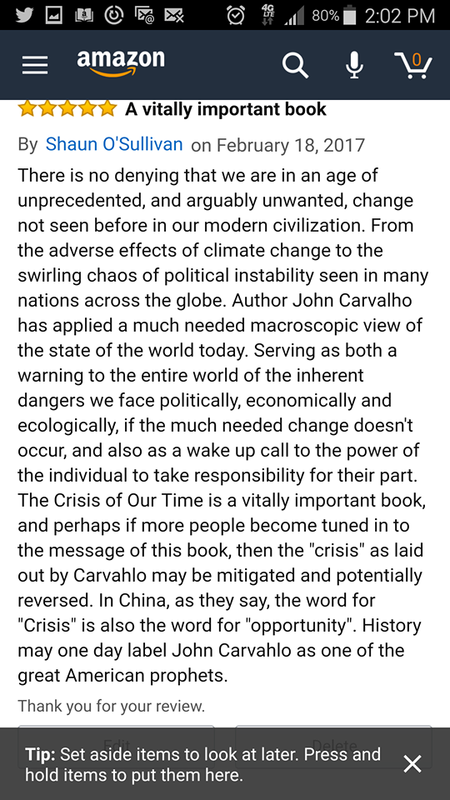 It is hard to believe that it has been two years since the publishing of “The Crisis Of Our Time” and that many of the warnings written of in the book have come true. The WILL to resolve world problems must be now if we are ever to have a better future for future generations.